E-Commerce Websites in Los Angeles | Shopping Cart Websites in Los Angeles. 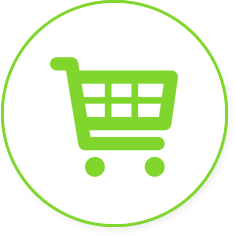 Kaleidoscope Consulting Group can design, create and build a reliable and secure shopping cart solution for your ecommerce website. Whether you need a custom ecommerce website developed or you want to integrate with PayPal, we can help get your business online. 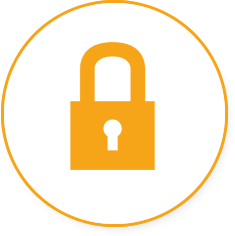 We use 256-bit SSL certificates to keep your client data secure. 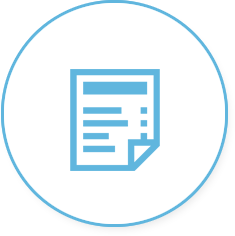 We can help you develop shipping calculations based on product weight and pricing. 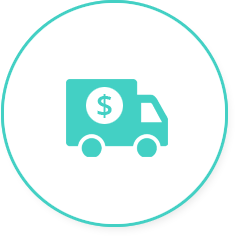 You can even integrate shipping rates with UPS, FedEX to streamline the shipping process for your clients. Kaleidoscope Consulting Group is a full service website development and digital marketing agency in Los Angeles. We help our clients create a level playing field by designing and creating compelling websites. Website Designer, Los Angeles: Our website designers are real graphic designers that specialize in creating graphics for the web. Our experienced team of website designers understand the difference between creating designs for print and designs needed to create an influential and confidence building website. Website Developer, Los Angeles: Our website programmers ensure that our clients have a well programmed and functioning website. Our website programmers work closely with our website designers to create a unique experience on each page of your website. Further, our goal is to deliver a self-editing website to empower our clients to make changes on their website when needed.